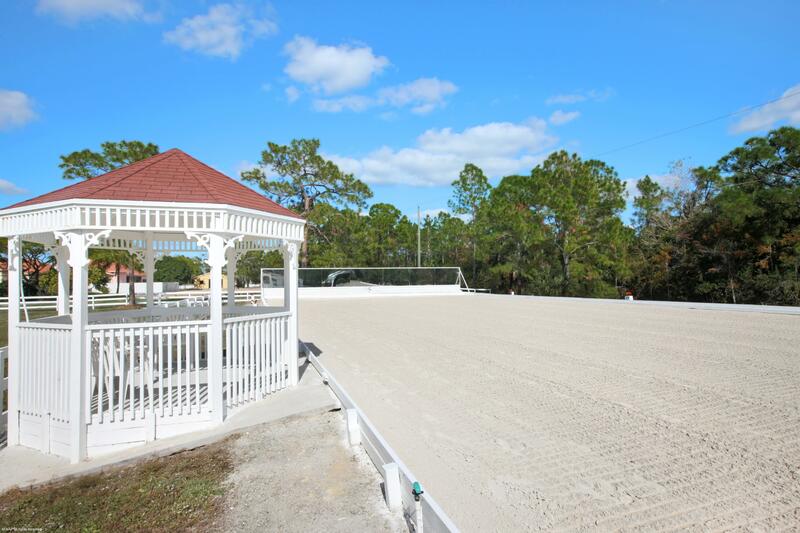 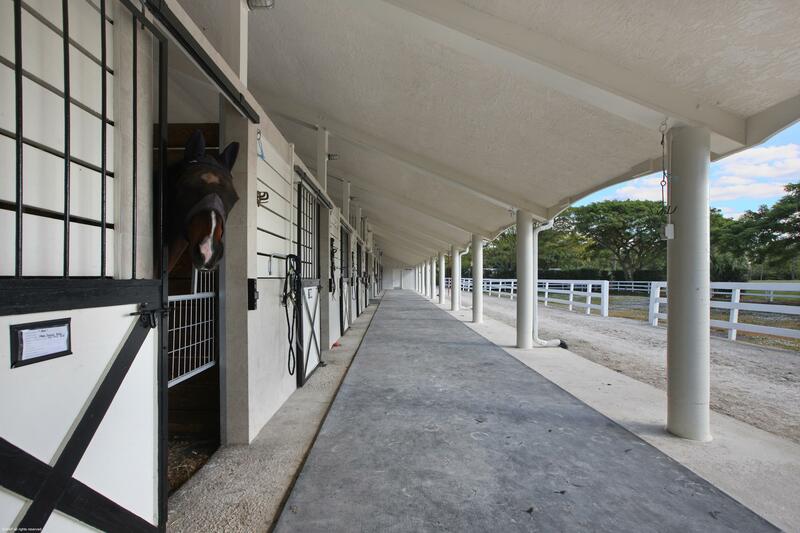 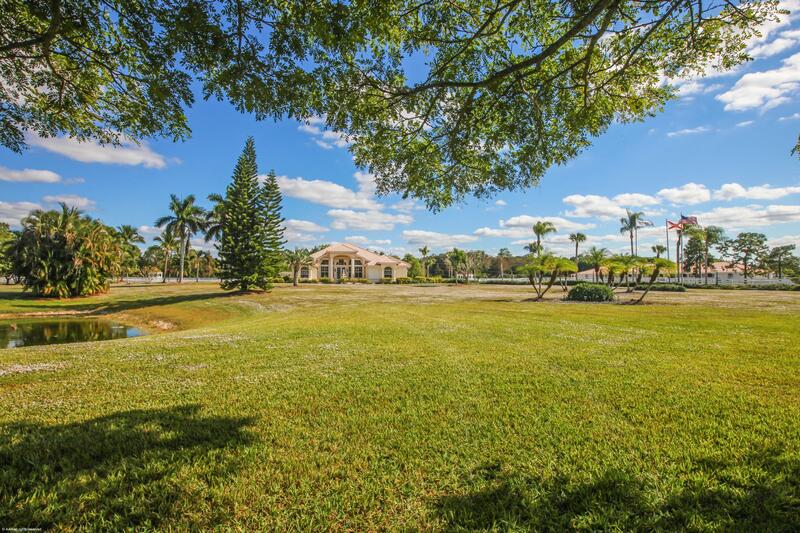 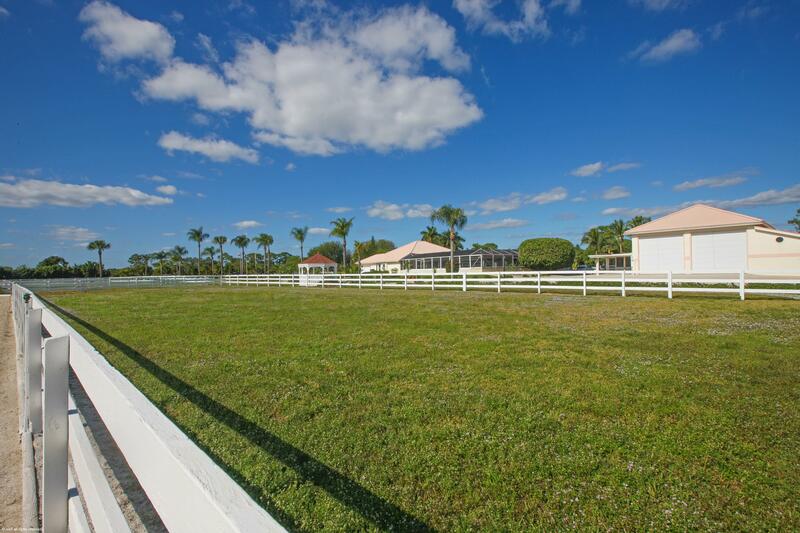 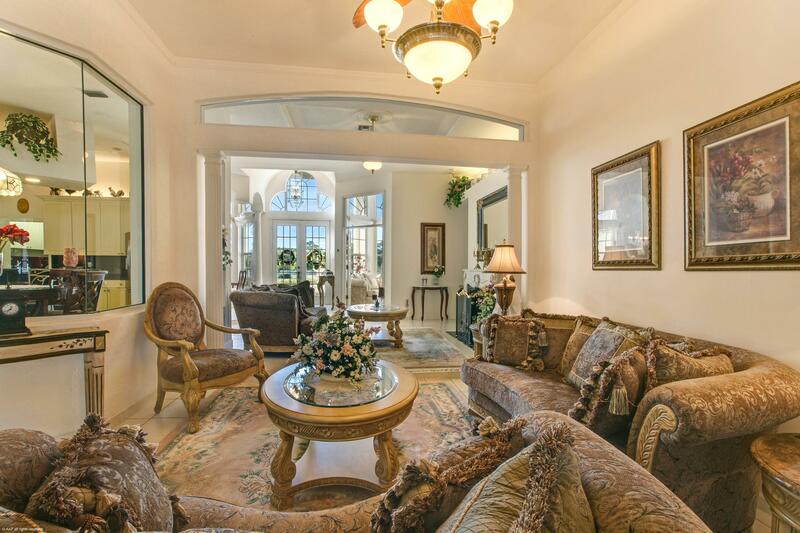 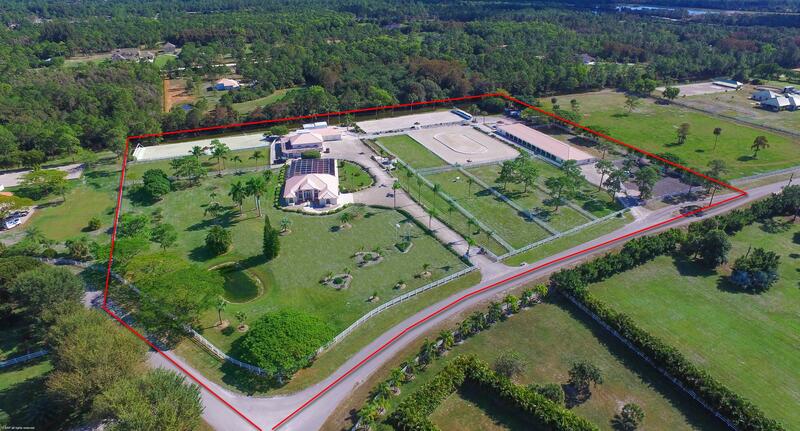 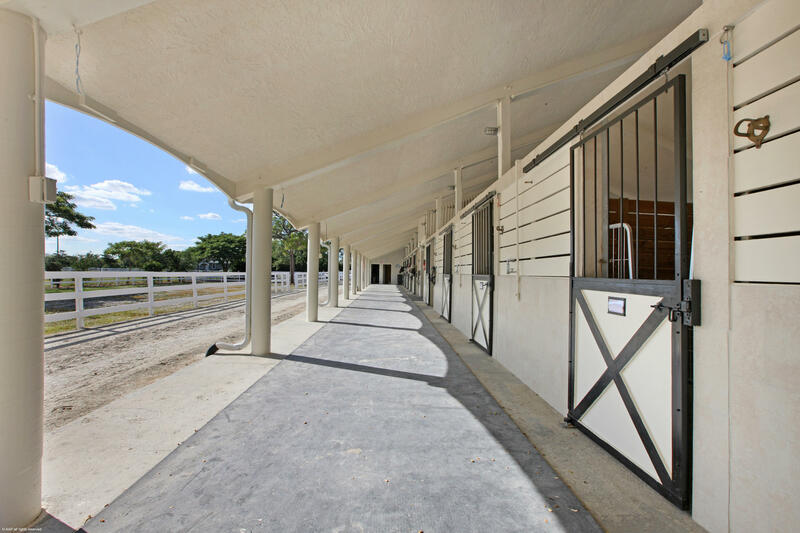 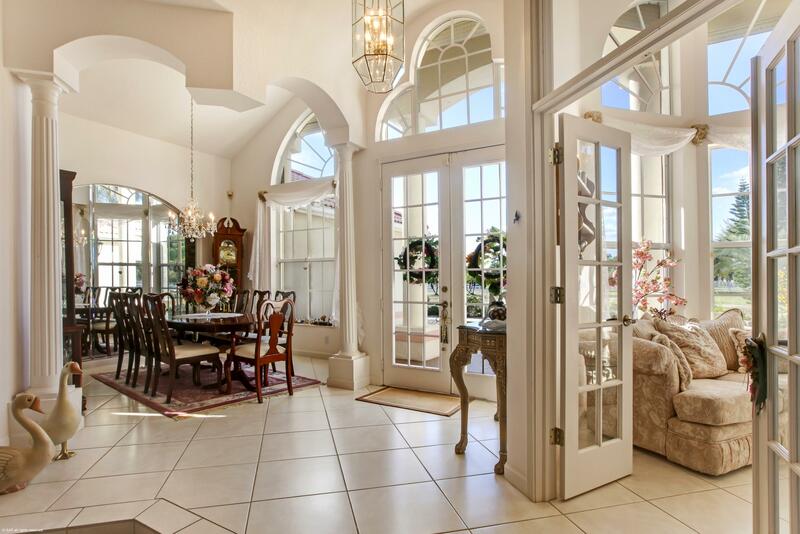 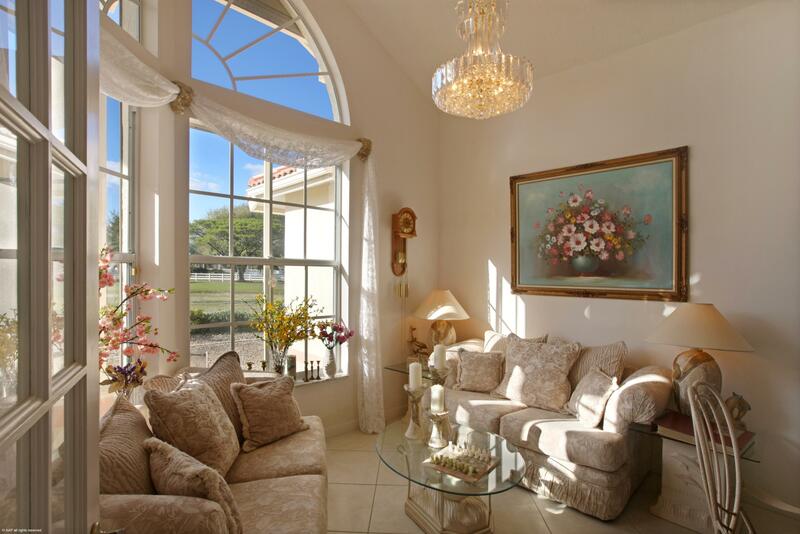 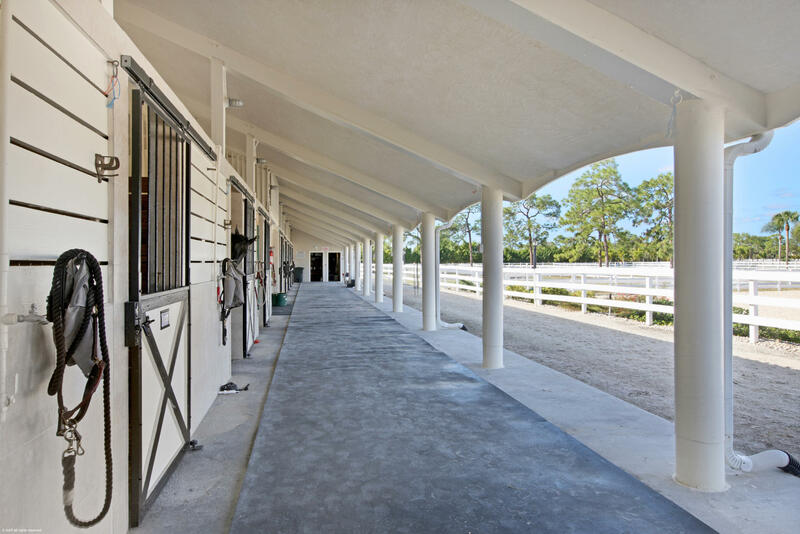 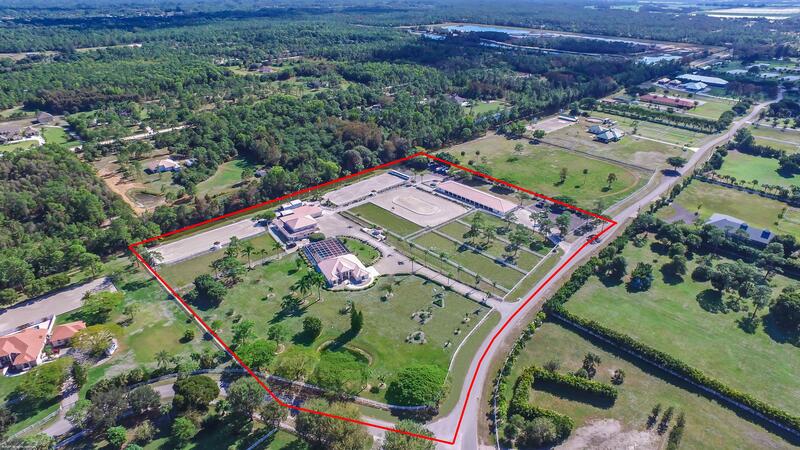 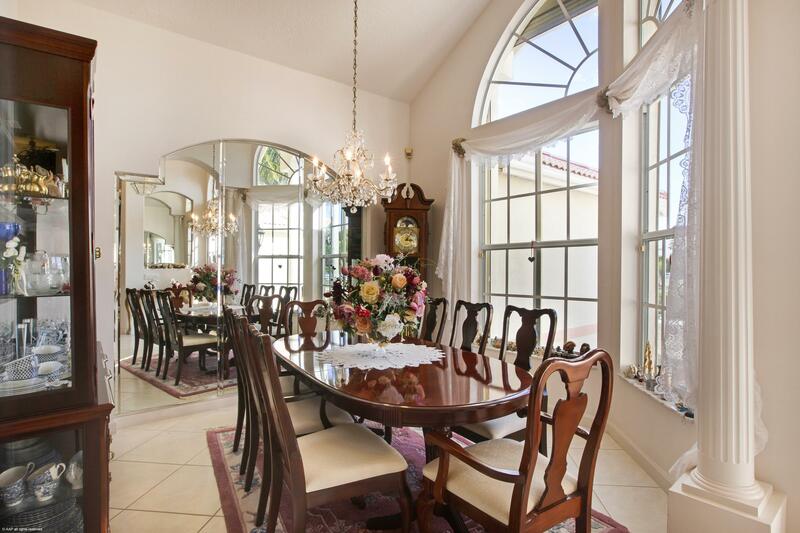 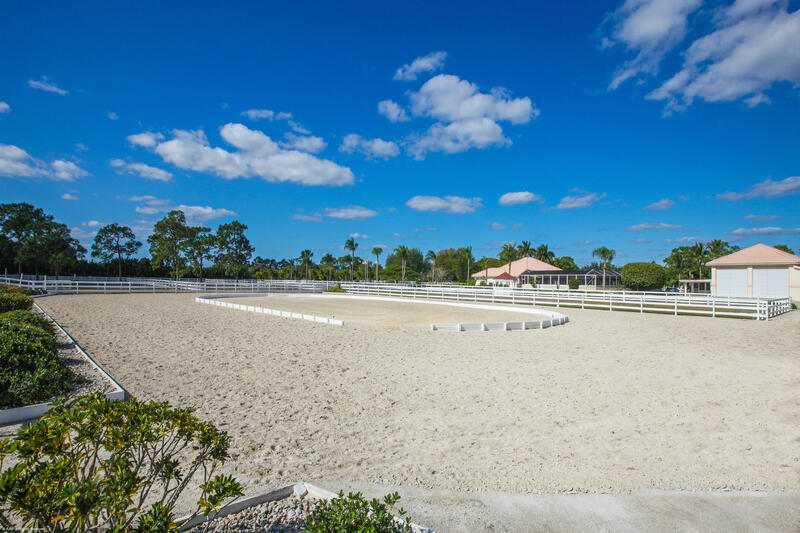 Amazing gated 10 ACRE property, which is set up for the serious equestrian profession. 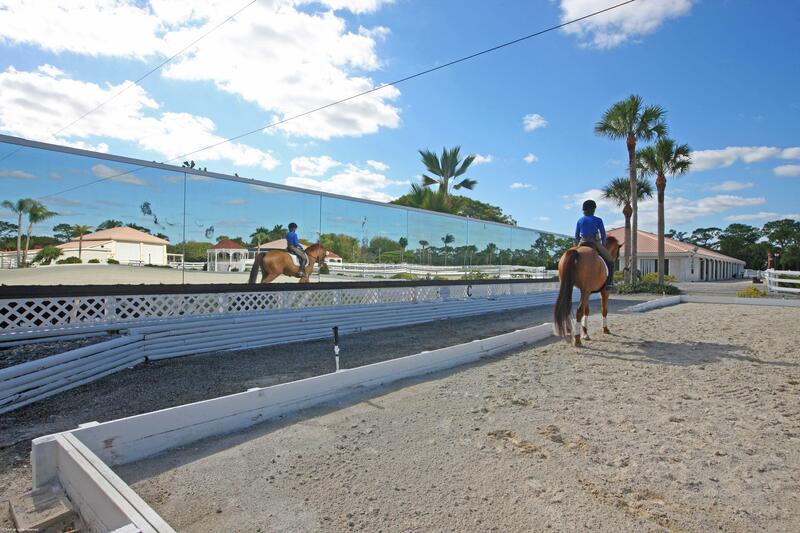 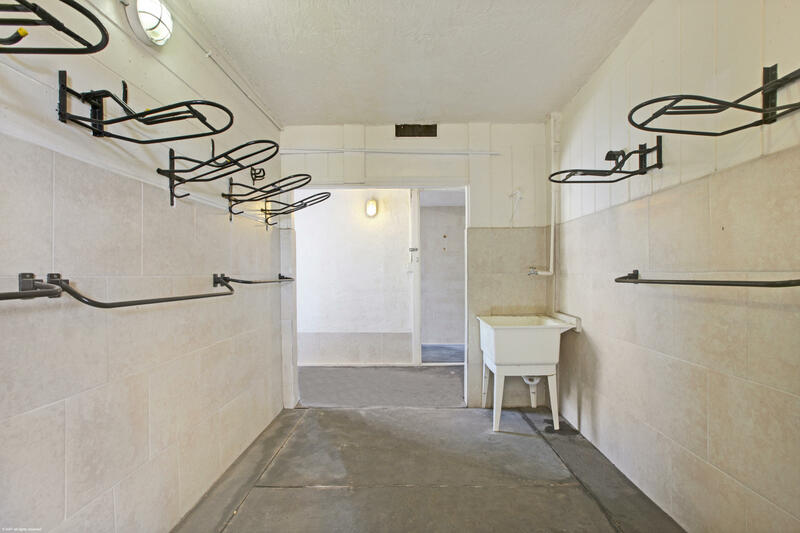 The property has TWO barns with a total of 31 stalls, two mirrored dressage arenas and 7 apartments for staff. 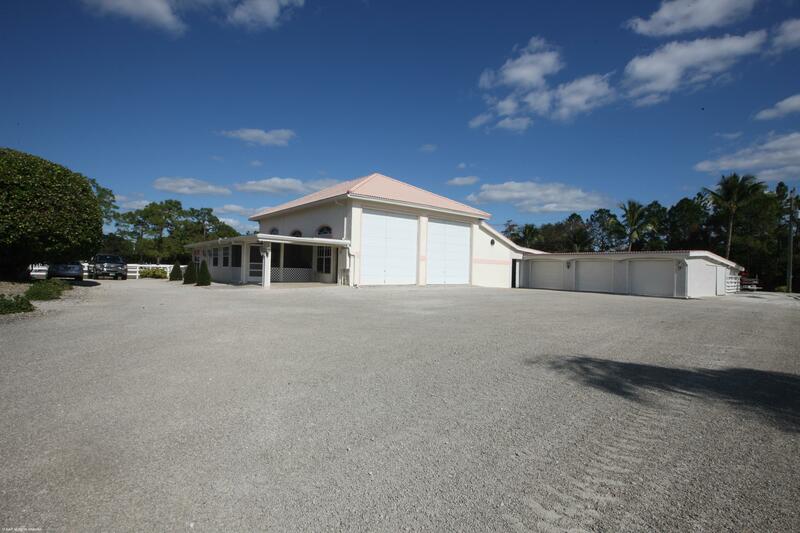 There is a separate 3 car garage as well as a large storage with garage roll down doors big enough for an RV, tractors, etc. 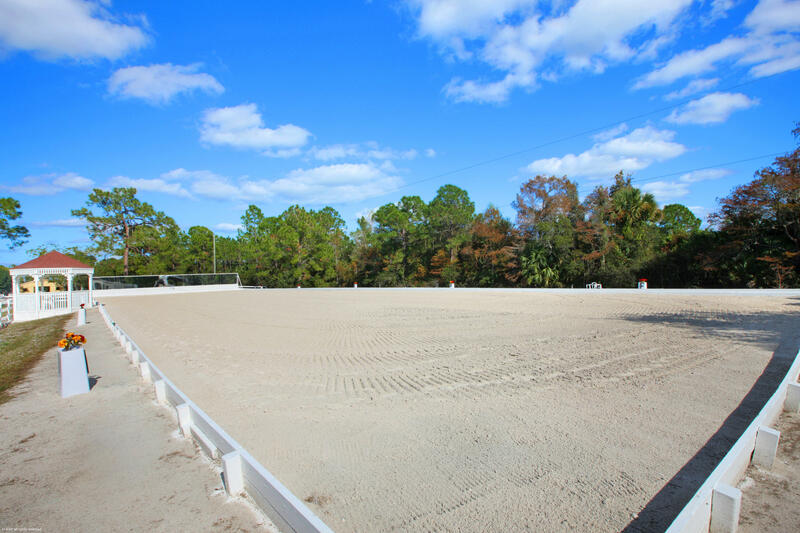 Lunging arena and 6 paddocks. 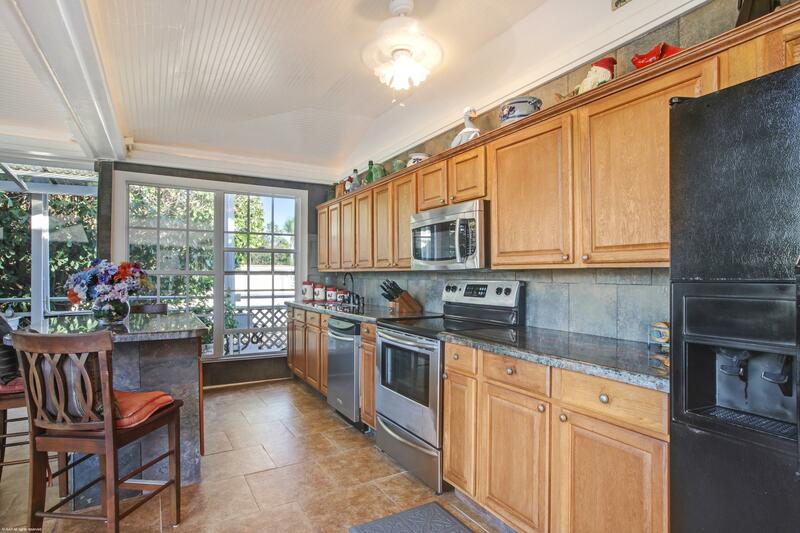 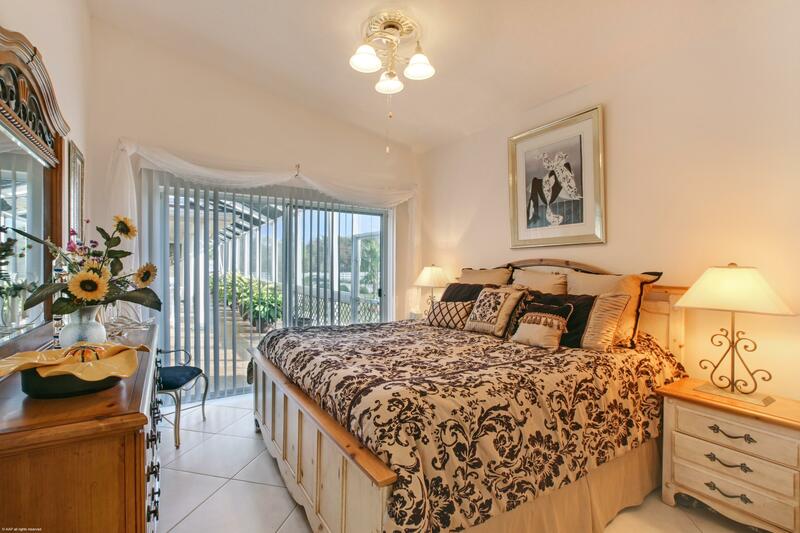 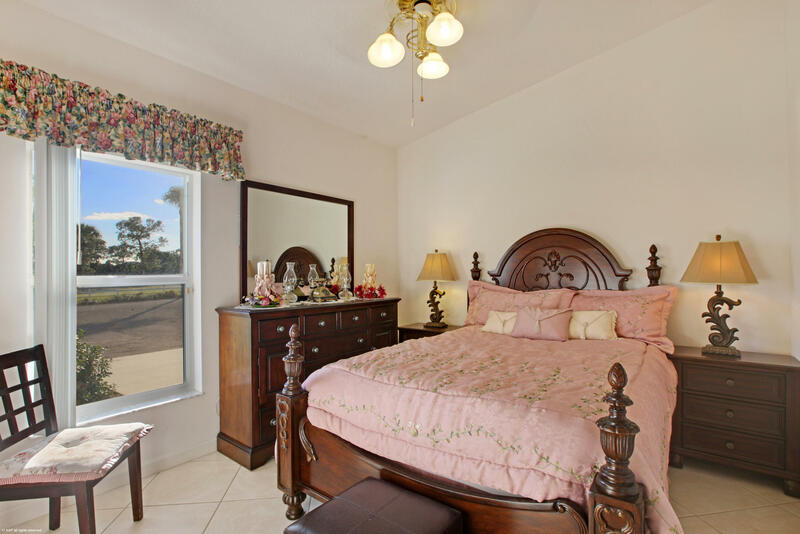 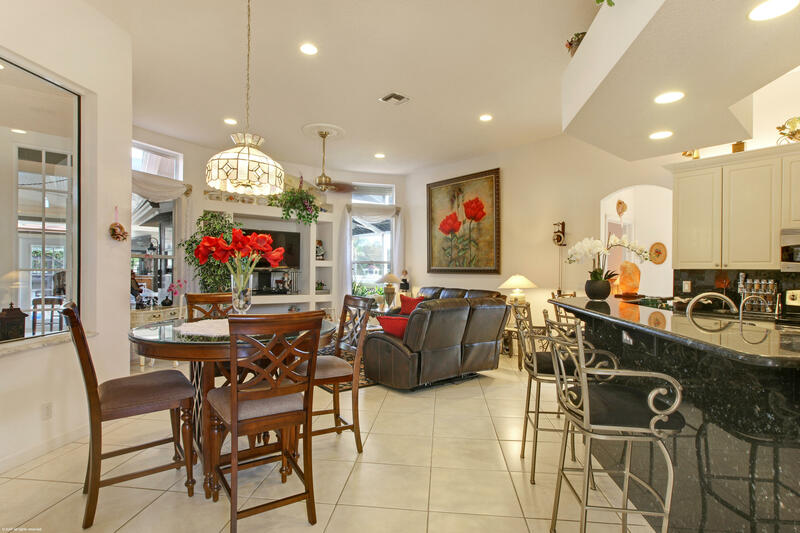 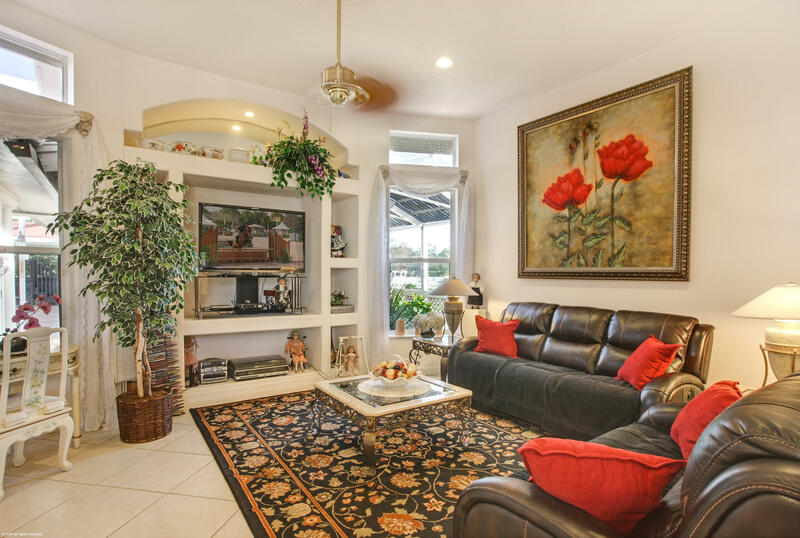 The 3 bedroom house has a formal living and dining room, stainless steel appliances, a fireplace and so much more. 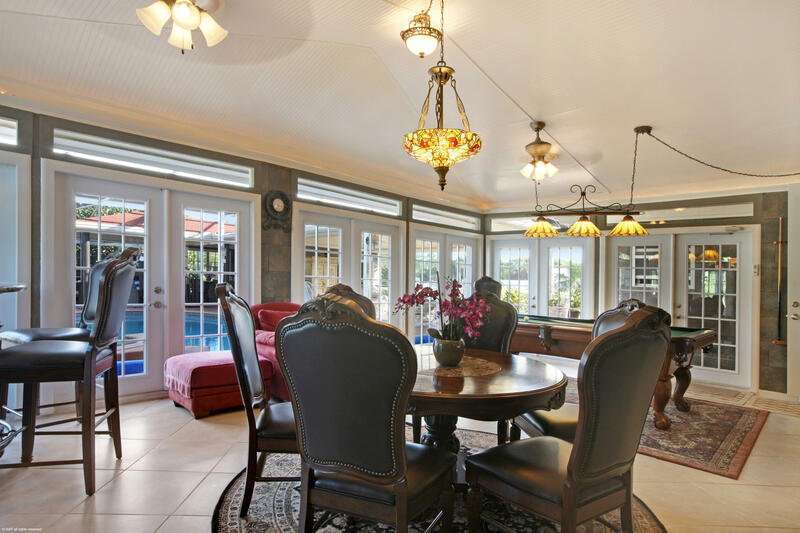 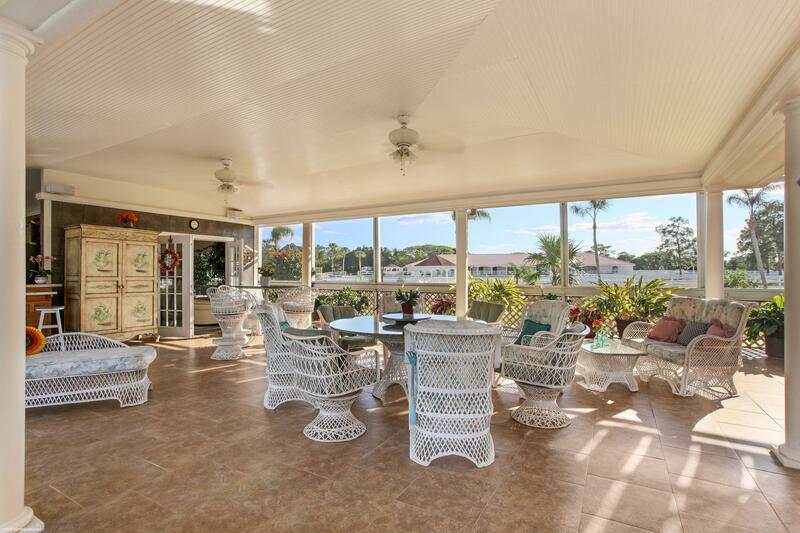 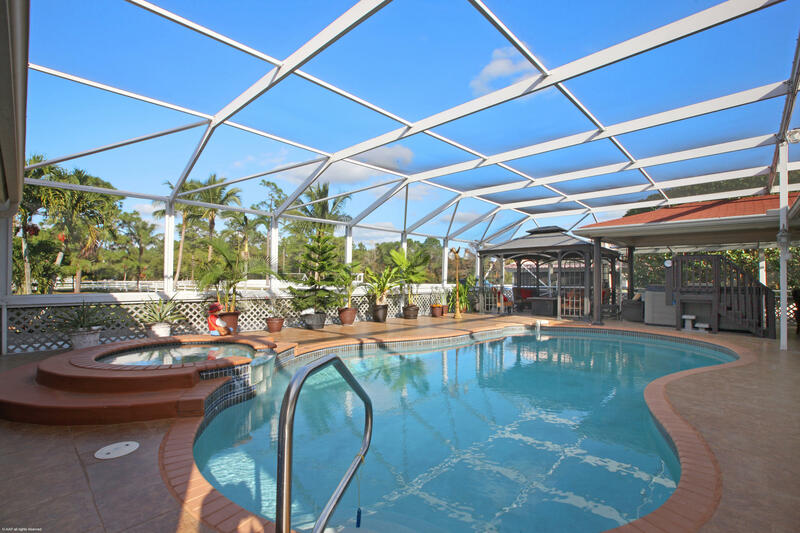 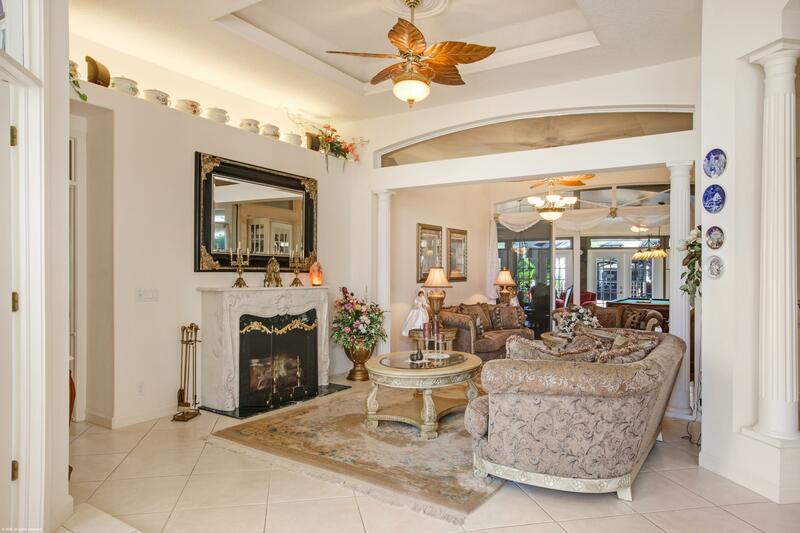 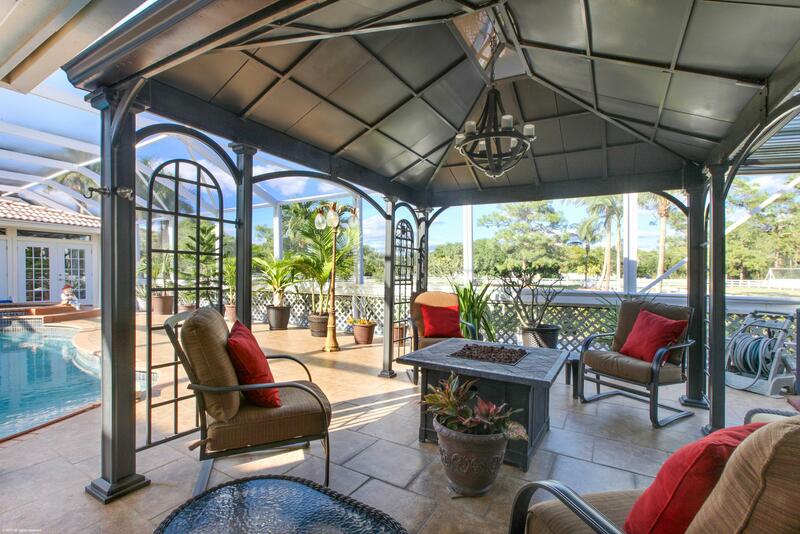 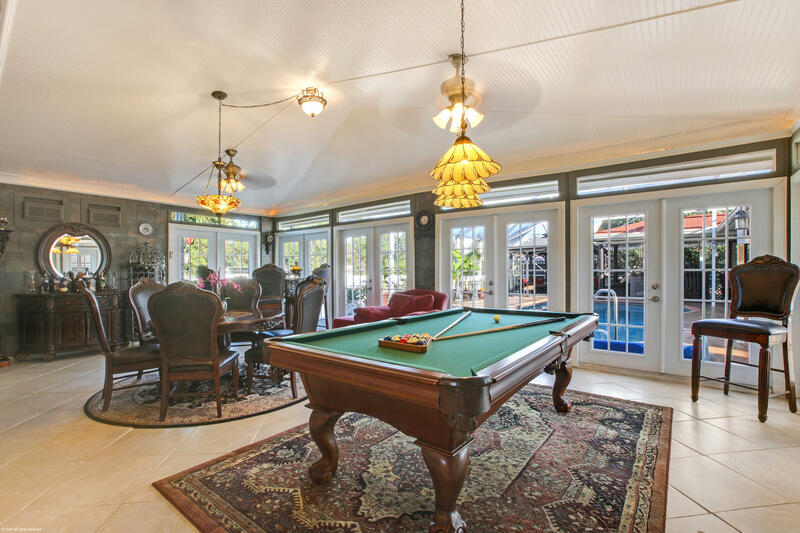 The screened in patio area is perfect for entertaining with a solar heated saltwater pool/spa and full outdoor kitchen. 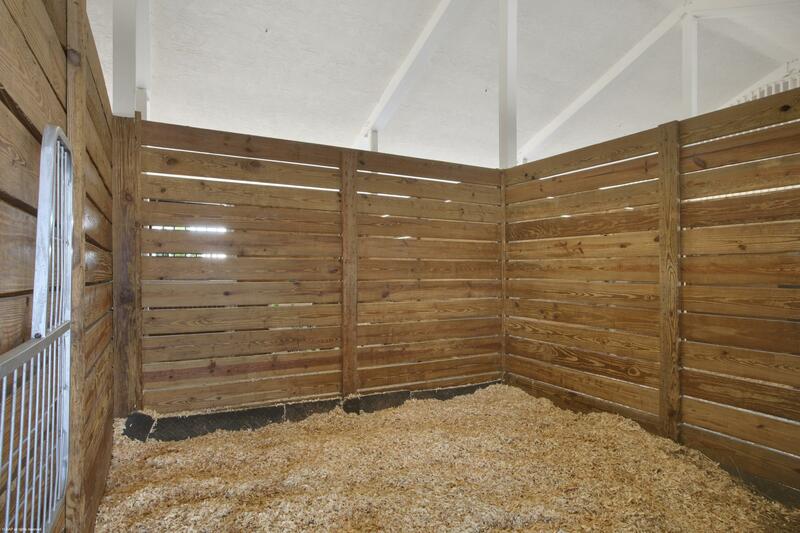 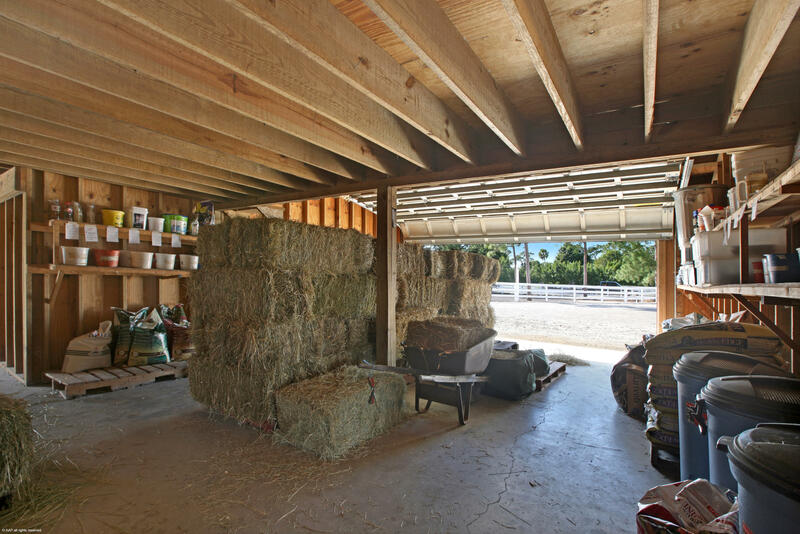 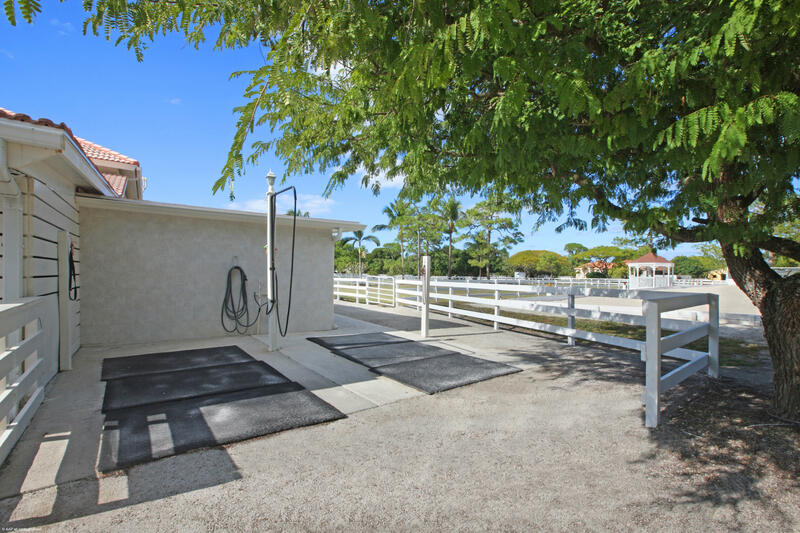 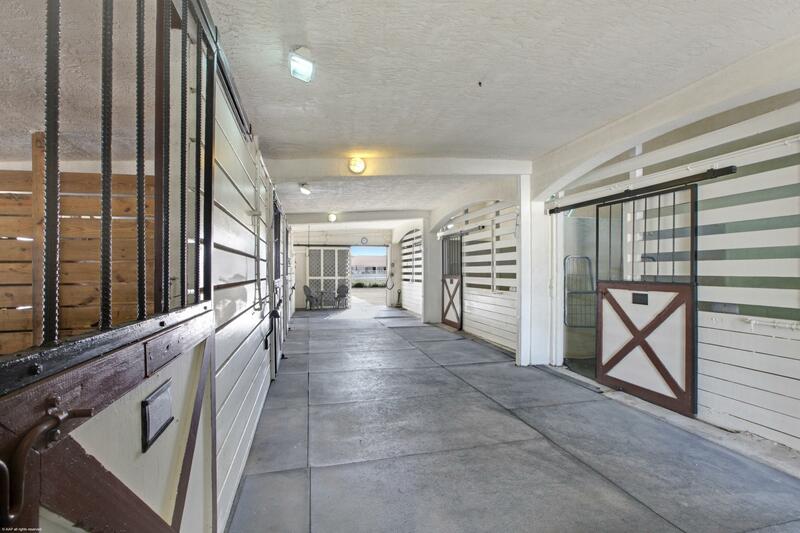 The property is fully irrigated and has a separate entrance for the barn.